Ownership of the primary relationship with patients across different verticals of the healthcare industry is evolving as we move toward providing more coordinated, cost effective, and individualized care. This panel explores these new approaches to managing patient relationships and its potential effects on the healthcare experience. Over the last 20 years, Tamir built successful products from MVP to mass adoption for companies of all sizes, scaling teams and products. 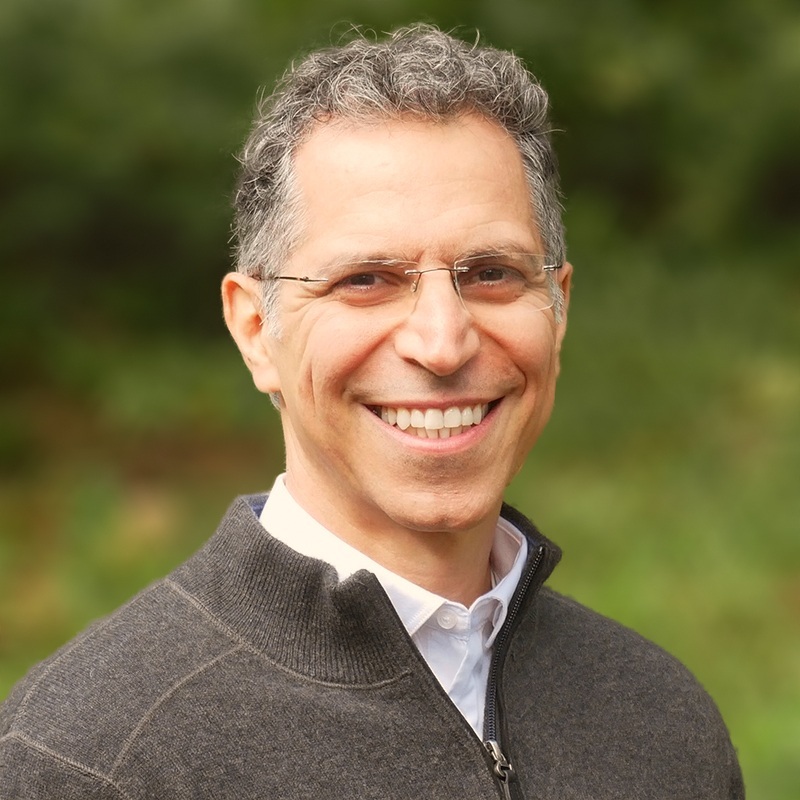 In his recent role as VP of Product at Catasys, Tamir was part of a mission to help those with untreated behavioral health conditions, change their behavior and improve their health. Prior to joining Catasys Tamir was driving product strategy, design and development, delivering value across the continuum of care in various sectors such as specialty care, community organization, telehealth and healthcare focused technology organizations. Tamir advises on product strategy and market fit, building lean MVP and scaling to mature products, and leveraging cloud technologies. Sanjay currently serves as Chief Operating Officer for CVS MinuteClinic. In this capacity, he has operational and P&L accountability for the 1100 + clinics extending across 33 states. Prior to joining MinuteClinic, Sanjay led commercial operations and market development for a Boston based digital health startup venture which focused on enabling patient access through “smart search” technology. In addition to his most recent experiences, Sanjay served as a Senior Vice President at Brigham and Women’s Hospital where he directed strategy and operations for Surgical Services and several of the larger clinical service lines. Sanjay spent the early part of his career in healthcare management consulting with both, Cap Gemini and Deloitte where he focused on strategy, operations and business transformation. Rehan A. Khan is an Investor at FirstPenguin Capital, an early stage fund focused on Health and Consumer Tech startups in Asia. Portfolio investments include companies in Pediatrics, Health Analytics, Matchmaking and in Home Healthcare. He also currently serves, as a non-executive director, on the board of Abacus Pharmaceuticals. Abacus is one of the largest distributors of Pharma products in East Africa and The Carlyle Group owns a majority stake in the company. Rehan has previously served on the Board of Abbott India and on the Executive Committee of FICCI, India’s leading industry association with 250K members across sectors. Rehan has spent 21 years in the Healthcare Provider, Pharmaceuticals, Consumer Health and in the Consulting sectors in the Asia Pacific, across Europe and in the US. Read more. 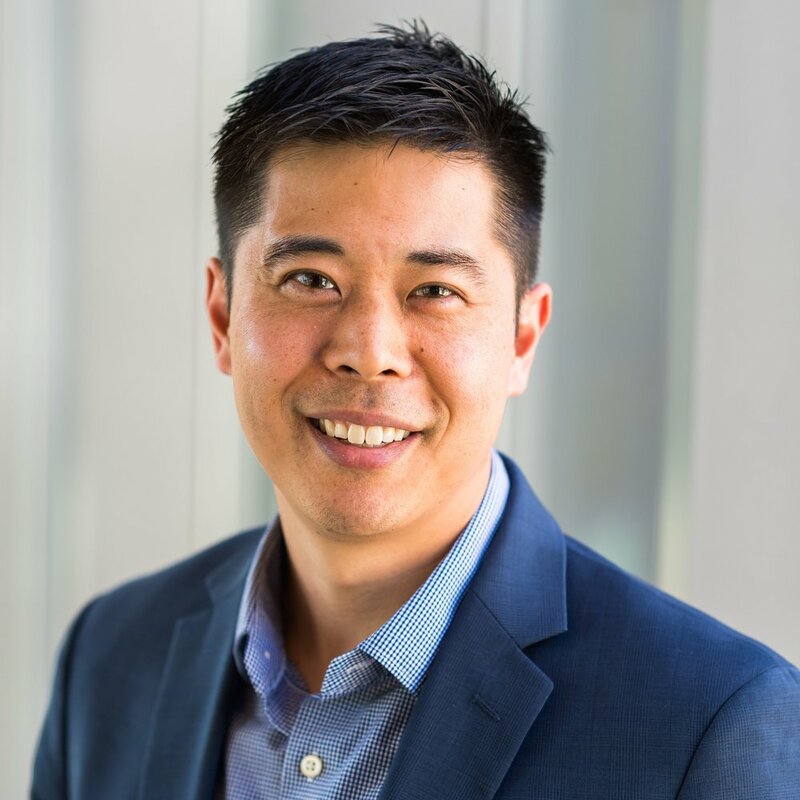 Andy Shin, JD, MPH is Chief Operating Officer for the AHA Center for Health Innovation, the American Hospital Association’s new endeavor created to enhance hospital/health system transformation and accelerate health innovation at-scale. In his role leading day-to-day management and strategy for the Center, he oversees initiatives spanning commercial partnerships, applied research and data analytics, value and affordability, performance improvement, market intelligence and leadership development. Previously, he was COO of the Health Research and Educational Trust (HRET), the AHA’s non-profit affiliate focused on quality improvement, patient safety and population health. Read more. 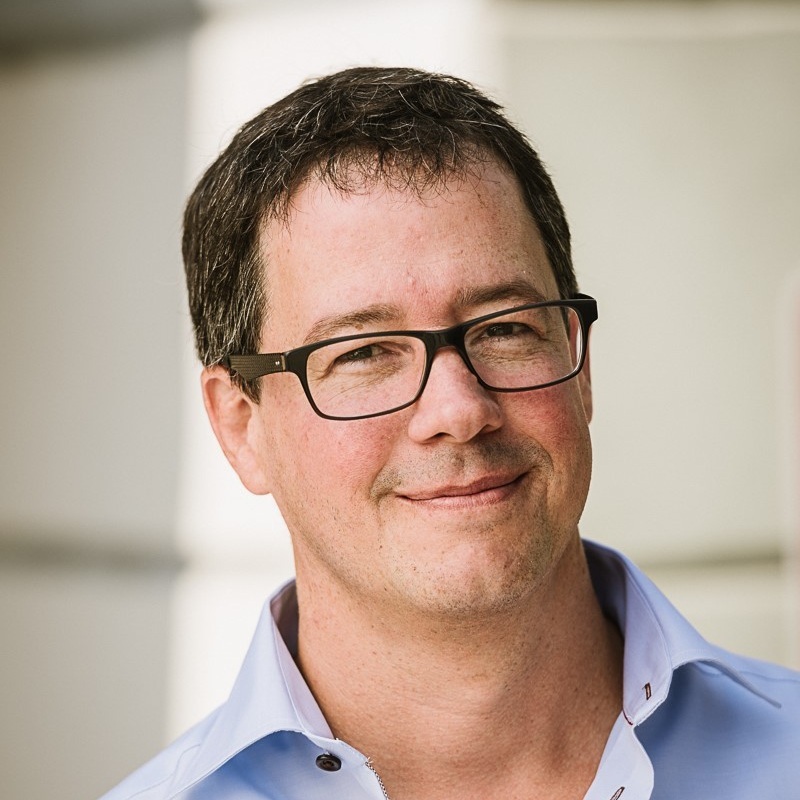 Mark Prather is CEO and co-founder at DispatchHealth. Dr. Prather is an industry insider whose passion is to change healthcare delivery to benefit the consumer. He has over twenty years of experience as a board-certified emergency medicine specialist, with additional experience managing large provider groups. He has been involved in multiple medical industry start-ups including iTriage where he served as medical director. Dr. Prather completed his undergraduate studies at Vanderbilt University and attended medical school at UCLA where he graduated Alpha Omega Alpha. He went on to complete his residency training in emergency medicine at Denver Health and Hospitals where he served as Chief Resident. He obtained his MBA from the University of Colorado.